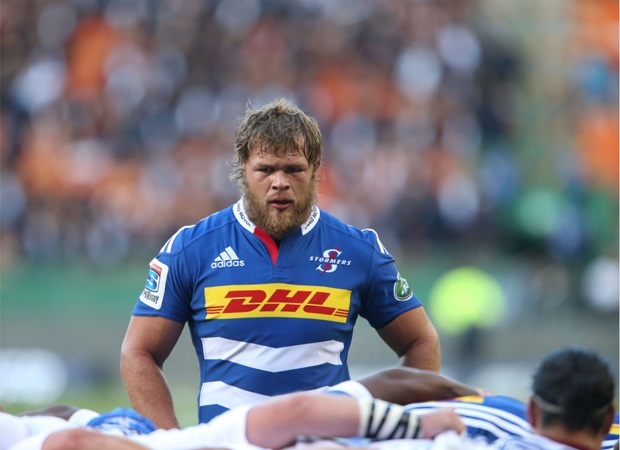 Cape Town – The Stormers are likely to enjoy quiet, virtually competition-wide support as they seek to stop the runaway train that is the Hurricanes in Super Rugby 2015. Even a couple of sides from the New Zealand conference may be hoping, with just a pinch of national disloyalty, that the tourists from the Cape can put an end to the six-match unbeaten stretch of the ‘Canes when they lock horns in Wellington’s “Cake Tin” on Friday (08:35 SA time). As things stand, the surprise packages in yellow and black seem on an unstoppable journey to the playoffs, at the very least -- and possibly also rights to a lucrative home final if they can stay on top of the pile for the rest of ordinary season. They will be looking even more formidably-set if they see off the Stormers to make it seven straight wins, ahead of a bye. Win or lose on Good Friday, Conrad Smith and his merry men will stay menacingly placed: they have a three-point cushion over compatriots the Chiefs, who have played one match more, although the Waikato outfit should shift into top berth if they beat the ailing Blues at home and the Stormers upset the ‘Canes. No other team is in reach of the Hurricanes yet, even if they earn full-house victories this weekend and the Wellington crew get nothing. While the quality of rugby they have been playing is largely beyond dispute, as they’ve finally found an element of defensive steel to go with their traditional attacking prowess, maybe the next two matches will be the most genuine test yet of their mettle this season. First up is a Stormers side not only likely to be smarting from successive losses – both to NZ teams -- after their own bright start, but buoyed by the knowledge that they have beaten the Hurricanes in all of 2014 (19-18, Cape Town), 2013 (18-16, Palmerston North) and 2012 (39-26, Cape Town). 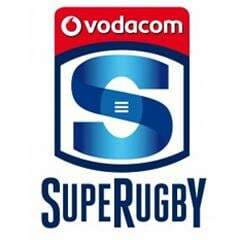 They did not lock horns in 2011, the first season of new-look Super Rugby after its alteration from Super 14. 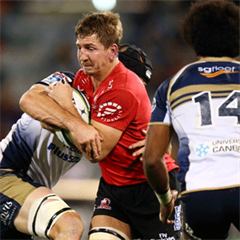 The ‘Canes, following their week off, then tackle the defending champion Waratahs, also in Wellington, which is another fixture that fairly seriously threatens their unbeaten status. Victories in both these matches, however, would put them in the blissful position of a “perfect eight” at the midway point of ordinary season – keep in mind that sometimes that many wins is already enough for basic playoffs qualification. So don’t expect too many groans from elsewhere, including on New Zealand terrain, if the Stormers were to pull it off on Friday. In short, it would loosen up both the overall and NZ conference tables, giving several other teams renewed hunger to seek a home showpiece on July 4. While six out of six is undeniably commendable stuff, the Hurricanes will know they’ve got an awfully long way to go if they wish to challenge records for unbeaten runs in the competition. They are only roughly a third of the way, for example, to matching the Crusaders’ all-time record of 17 matches without defeat (though it included one draw) in a spell between the 2005 and 2006 campaigns. The best South African unbeaten trot is by the Bulls: 12 matches split between 2009 and 2010. It is not as though the Hurricanes benefit from any “carry-over” from last season, as they lost their final game of that campaign 24-16 to the Chiefs.